This delicious dessert is an easy recipe that is sure to impress! Preheat oven to 375. In a large bowl combine white flour, strawberries and flour. Place mixture into a buttered 9 x 13 baking dish. 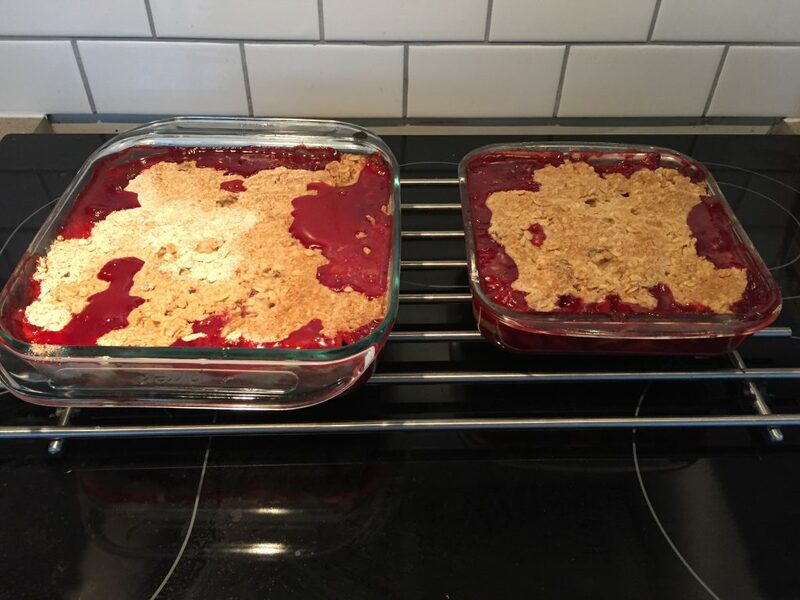 Combine the rest of the ingredients and spread crumble over the strawberry mixture. Bake for 45 minutes and serve with vanilla ice cream!